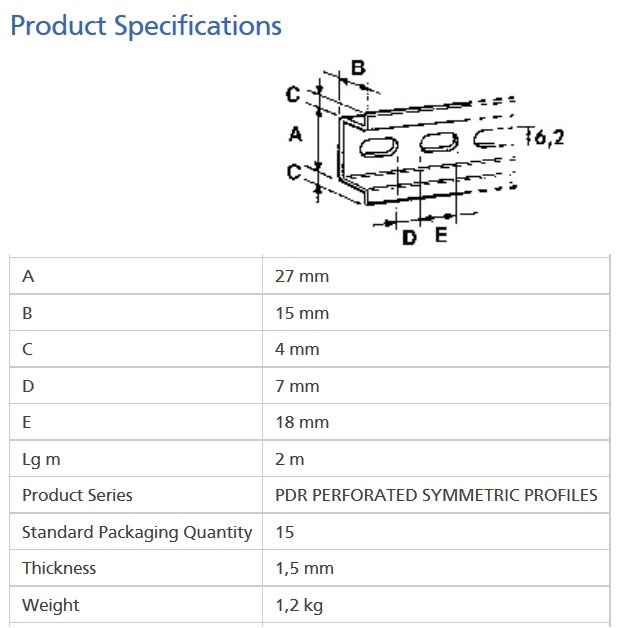 Perforated DIN Rail NS 35/15 price/m | DamenCNC B.V.
DIN Rail according to EN60715 and DIN46277. Its the 15mm high version. We often use it in the HENSEL controller boxes, since the smaller din rails of 7,5mm height bend to easily then. 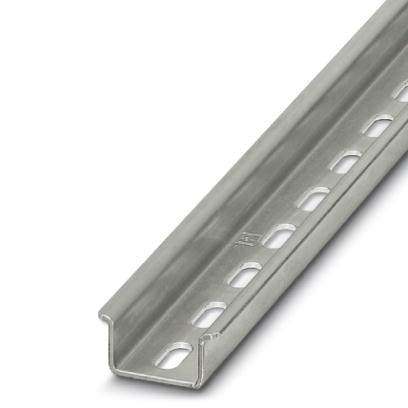 We advise to use this higher Din RAIL when the rails is not supported by the underground/under-laying material.